Tamanu oil is a lovely oil that is used for remarkable skin repair. Dark in color, the oil penetrates the epidermis infusing a barrage of essential nutrients. 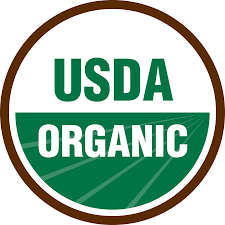 It is considered anti inflammatory, anti microbial, antibiotic, and harnesses significant antioxidant properties. Tamanu oil is an exotic addition to cosmetic applications, personal care formulations, soaps, skin, and hair care. 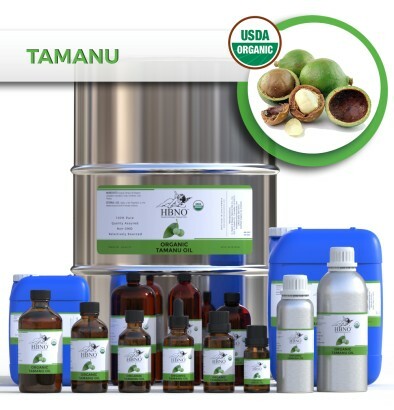 HBNO is pleased to offer tamanu oil in bulk and wholesale quantities. We can supply any amount of oil to anywhere in the world.